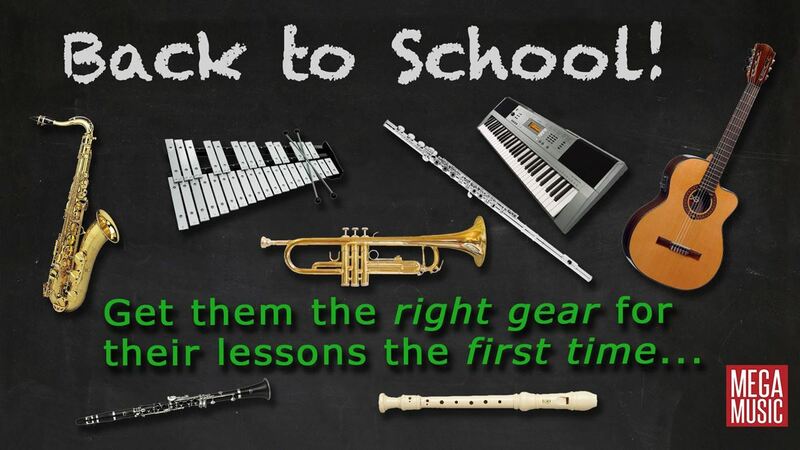 Need to get them a Flute to get started on their lessons? Talk to one of our friendly, helpful experts here at Mega Music and get them the right one the first time. Not sure if they'll stick with it? You can even rent - just in case they change their mind down the track! Check out the quality instruments below and, as always, if you have any questions or need any help just let us know!